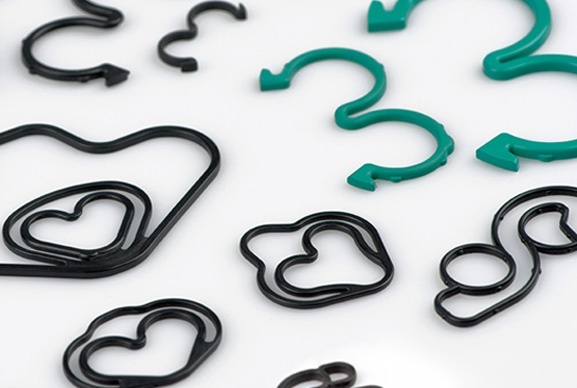 Novotema is a leading medium-to-high volume manufacturer of precision engineered moulded O-rings, gaskets, rubber seals and elastomer components. 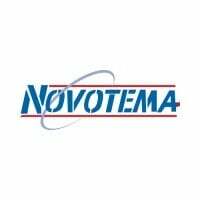 Over 40 years of experience and research in the field of technical rubber moulding ensures Novotema is well placed to provide cost effective technical solutions, utilising our team of highly trained elastomer engineers and qualified staff. 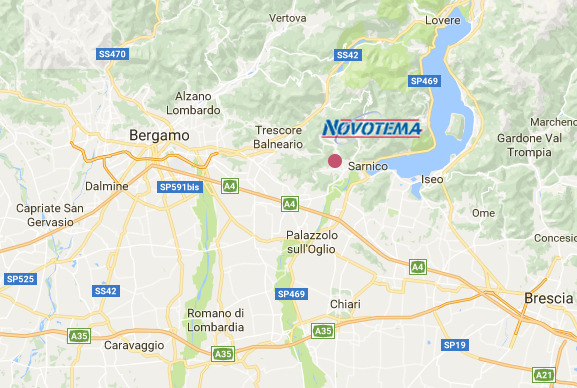 Based in Italy's 'rubber valley' for decades we have been trusted suppliers to a diverse range of industries including a strong heritage in automotive and transportation. Our highly skilled elastomer engineers are on hand to provide unique, technical solutions to manufacturing industries across the globe. 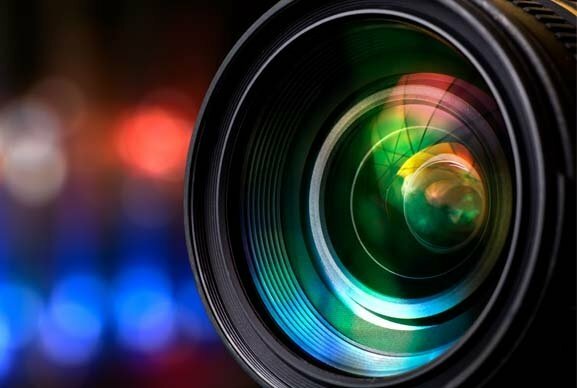 Browse our product range and elastomer materials, watch a video, download a brochure or ask our experts a question; we are ready to assist you. 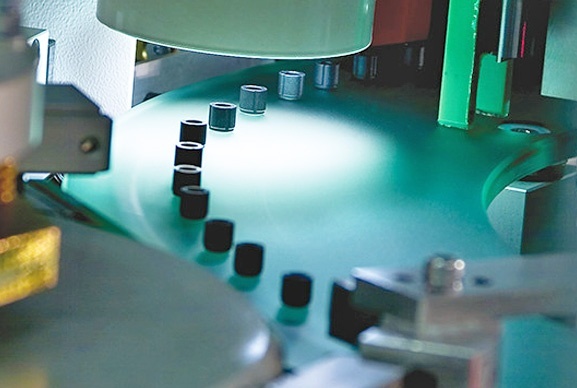 Our sealing solutions improve equipment reliability and performance, reduce downtime and lower the cost of ownership. Novotema offers a range of services related to the design, moulding, testing and supplying of rubber seals and components. 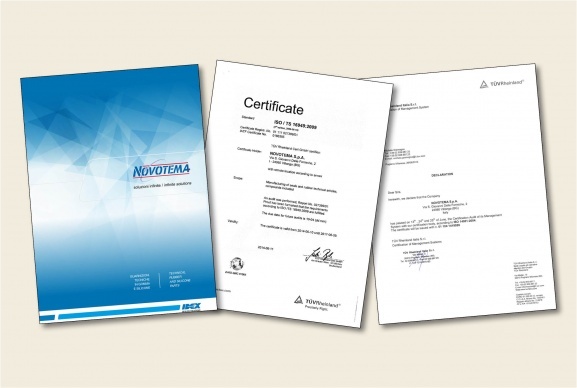 A library of Novotema's brochures, certificates and documents available to download. 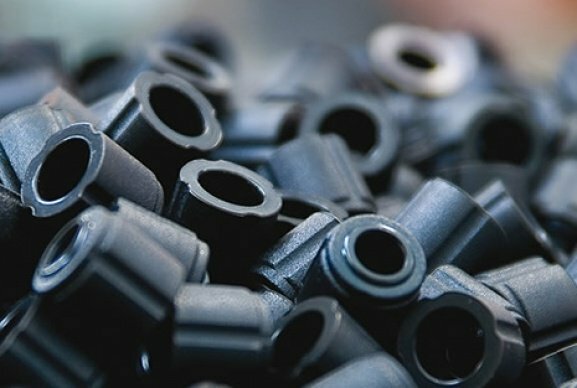 Contact us today to find out how we can help provide solutions to your elastomer components needs. You can ask our experts a question here too.